One of the pitfalls of writing a bi-monthly column is the fact that I can barely scratch the surface of all of the cool stuff that’s happening around the Pioneer Valley. There is so much! This week’s column will serve as an informal catch-up on some new(ish) releases. All four bands are local and currently unsigned. 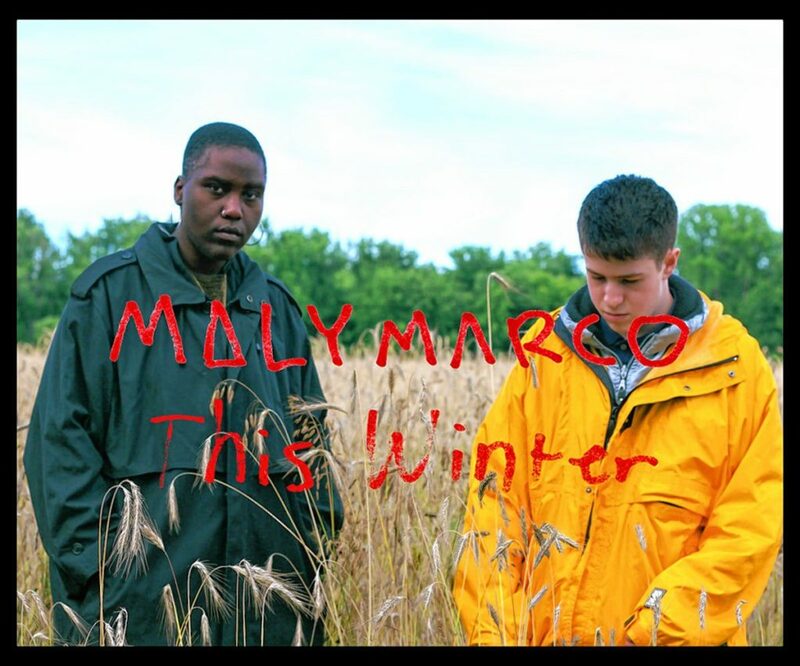 Hip-hop duo MalYMarco, composed of Mal Devisa (Deja Carr) and Marco (Marc Friedman), just released their debut EP, This Winter, on July 25. On these seven tracks — which feature cameos by local artists God’s Wisdom and Machakos Kyalo — there are no weak links. Built on a foundation of intricate beats, full of syncopation and suspense, Mal takes the mic declaring she “broke hip-hop for speaking too eloquently.” Which is indeed true. Covering varied ground lyrically, with a gift for metaphor and analogy, Mal takes listeners through different verses that demonstrate her multi-dimensionality as a writer by being both funny and serious, looking inward and out at the same time. Northampton dream poppers Dirt Devil are a new band to keep an eye on. While it is certainly popular (and easy) to stomp distortion pedals, creating a wall of sound without looking back, Dirt Devil takes it a step further: their genius lies in their songcraft. Marked by calculated and intentional arrangements, Dirt Devil has a knack for fiercely catchy melodies. 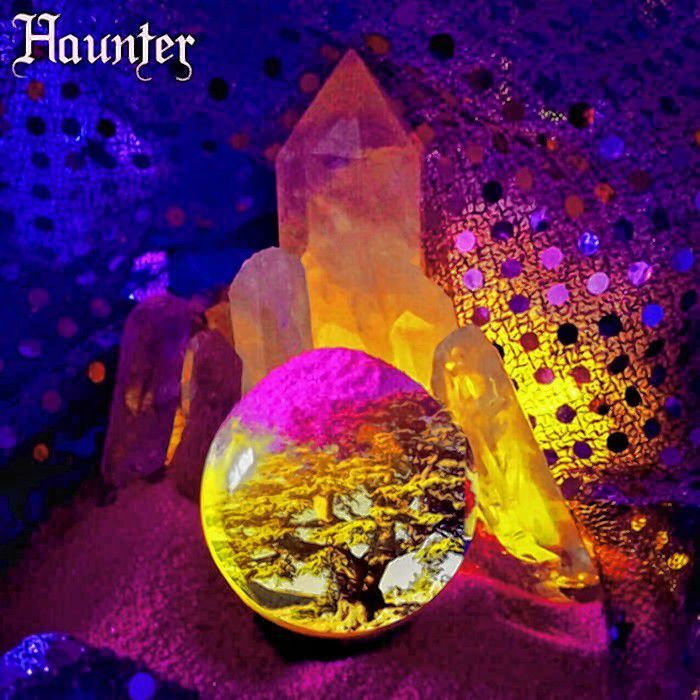 After some build-up, the chorus of the song “Haunter” — one of three released on Bandcamp in April — crashes like a tidal wave, delivering head-banging punch. Follow the band on Facebook to find out how to catch a live show. Amherst-based ShowHorses just dropped an EP for the metal fan in all of us. 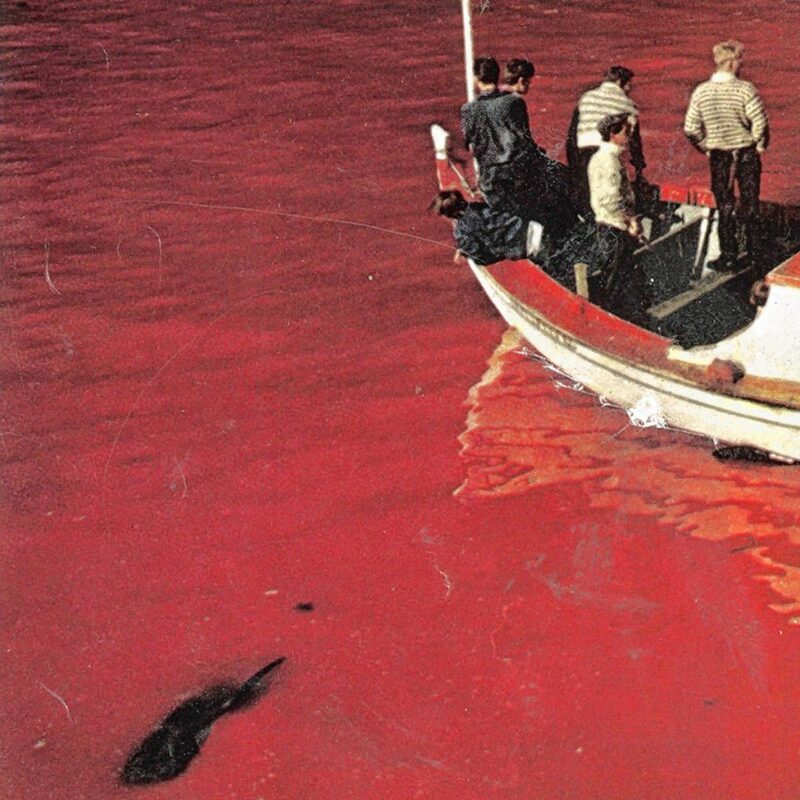 Their recently released I Am Returned is a feast for the ears. What makes it compelling is the musicianship, which is full of twists, turns, starts, stops, and builds. This makes not only for compelling arrangements but for “guitarmonies,” and musical interplay among the group keep listeners on their toes. Vocalist Miranda Wiley (who also curates the local DIY music calendar I wrote about recently) is artful and intense in her delivery. I can’t wait to see them live and make full-body “head-bangs” (body-hangs?) while being respectfully conscious of those around me. 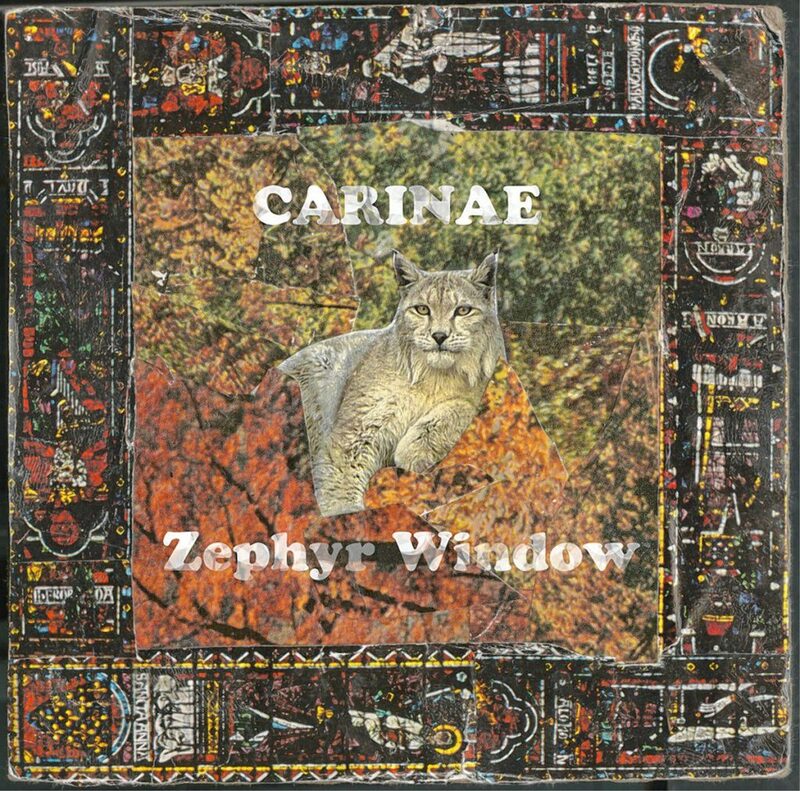 Hadley psych-rockers Carinae have been a staple in the scene for over three years now. After some lineup changes, they got together at Sonelab in Easthampton and recorded a five song EP, Zephyr Window, in one day. The band — currently made up of Kasey Greene, Calvin Parent, Gabe Camarano, and Nina Kent — have honed an excitable sound driven by Greene’s noodling keyboard. Influenced by ’60s minimalists like The Doors and The Beatles, Carinae brings it heavy, pushing the boundaries of the genre and getting the audience to their feet. While Zephyr Window is a departure from their 2015 debut Eta, with a more varied sound, these space freaks have gotten to know each other and their delay pedals better, perfecting a craft. Keep an ear out for rich storytelling and explosive, ripping jams embedded in song.